SHB couplings are elastic bolt couplings equipped with brake drums or brake discs. By their design, there are positive, torsionally elastic, flexible shaft couplings. 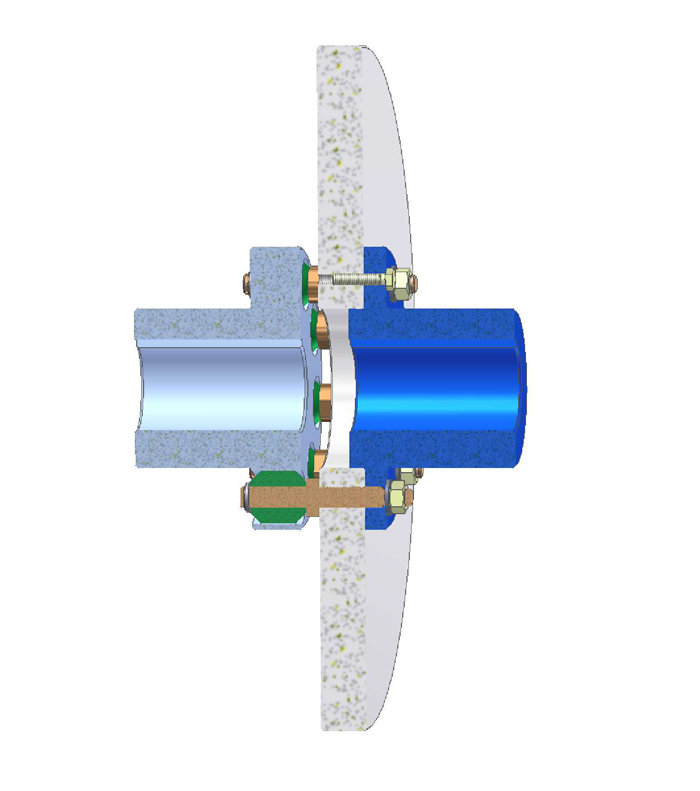 The torque transmission between the coupling halves via bolts with attached elastic elements (buffers). The clutch is puncture proof. The individual parts are made of steel or cast steel. Depending on the operating conditions and ambient temperatures, various materials are available for the buffers.